It's not every day that a Hollywood super studio drops in to town, especially not one as quiet as New Zealand's Tapanui - population 770. In April 2015, the small South Otago town of Tapanui became Millhaven - the timber town at 'the edge of the forest' in Pete's Dragon. 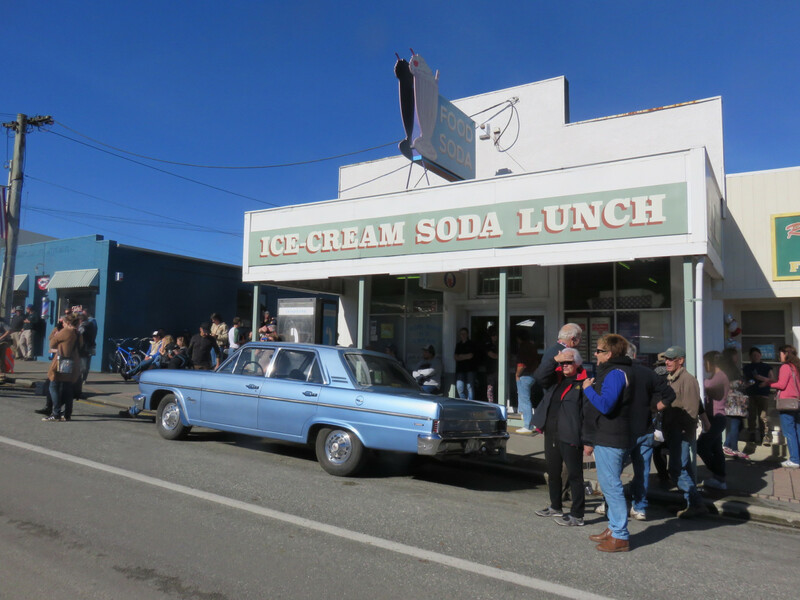 250 cast and crew settled in and around the region, including Robert Redford, Oakes Fegley and Bryce Dallas Howard. On the Friday we are in Tapanui, there is little of the movie buzz about. But it is fish pie day at the Top Nosh cafe, and several regulars have dropped in for a hot lunch. Gumboots are respectfully left outside and the locals are tucking in to the generous portions. There's a refreshing absence of pretension in these kinds of small towns well off the main tourist route, which always makes them worth a visit. 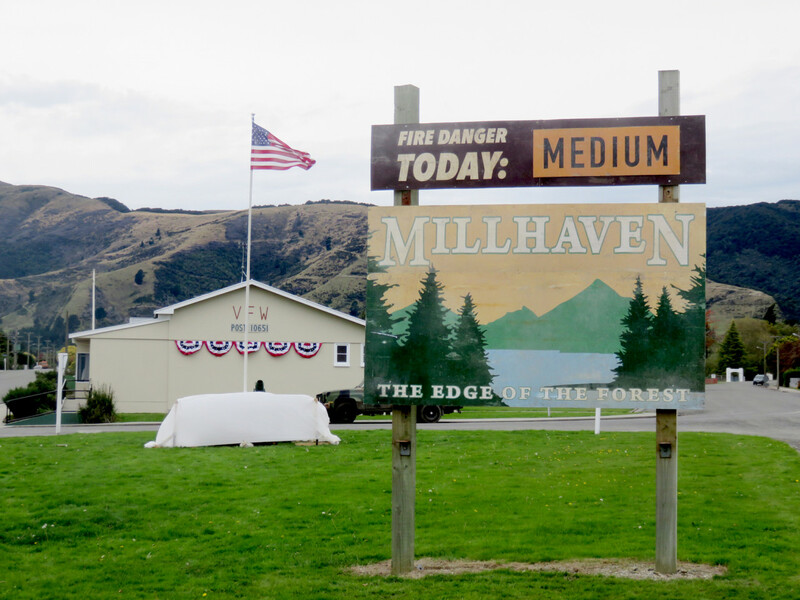 Welcome to Millhaven, aka: Tapanui in West Otago, New Zealand. This sign was put up for the duration of the filming. 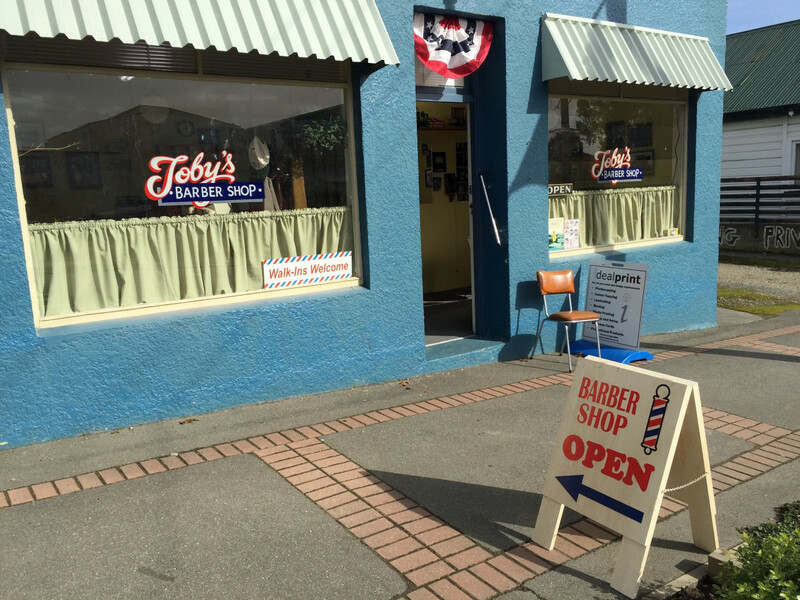 We're here to find out for ourselves how this quintessential Kiwi main street was transformed into small town USA in the '70s. And the information we get from the locals is pretty jawdropping. If you've seen Pete's Dragon you'll know we're talking about the few scenes featuring the town of Millhaven. They're mainly action-based shots focussing on the star character Pete (Oakes Fegley), either sitting inside a police car, or escaping custody by dashing on foot up the main street. I'd guess it's a few minutes out of a 102 minute film, and as a viewer you're truly focussed on action, not detail. 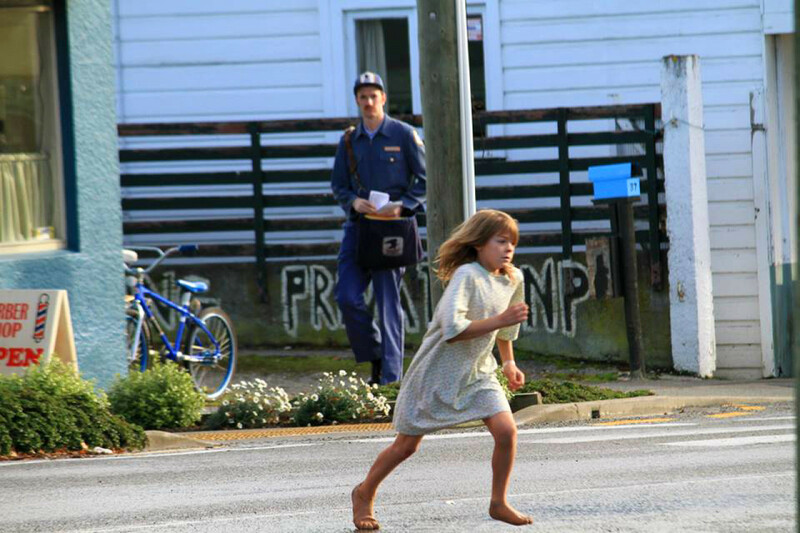 Pete (Oakes Fegley) running up the main street of Tapanui/Millhaven. 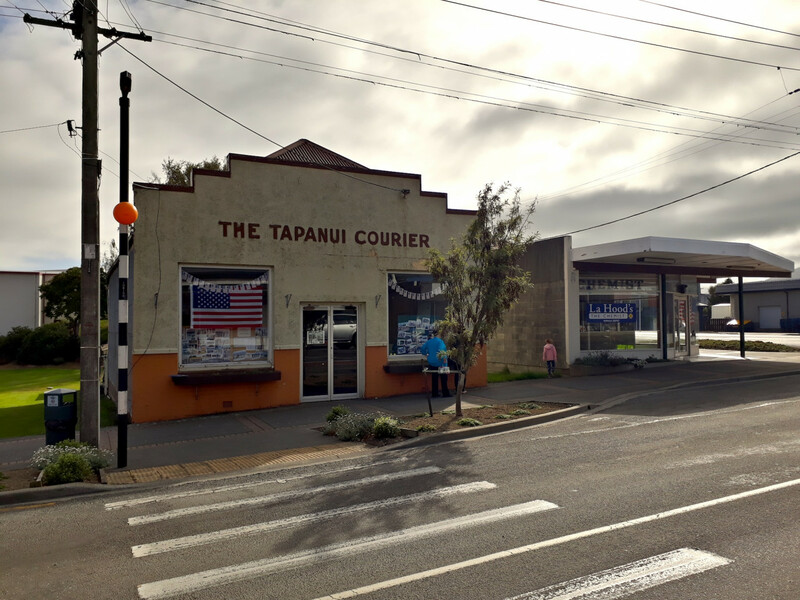 Despite its relatively fleeting appearance, Tapanui got the kind of makeover that would make you think it was the star of the show. Around 25 local businesses and amenities were transformed for the shoot, and not just superficially. 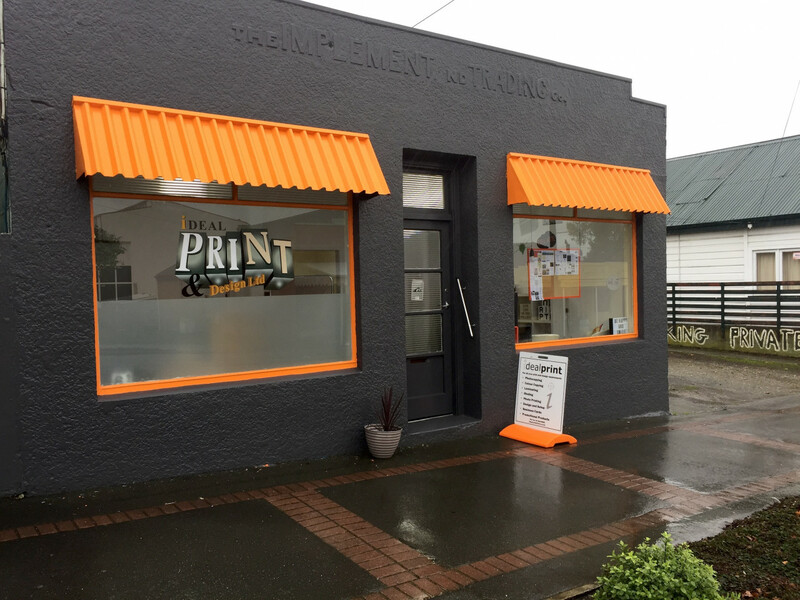 Local shop owner Jann Robertson watched from the window of her printery as the town was worked over by a dedicated crew of set-dressers. 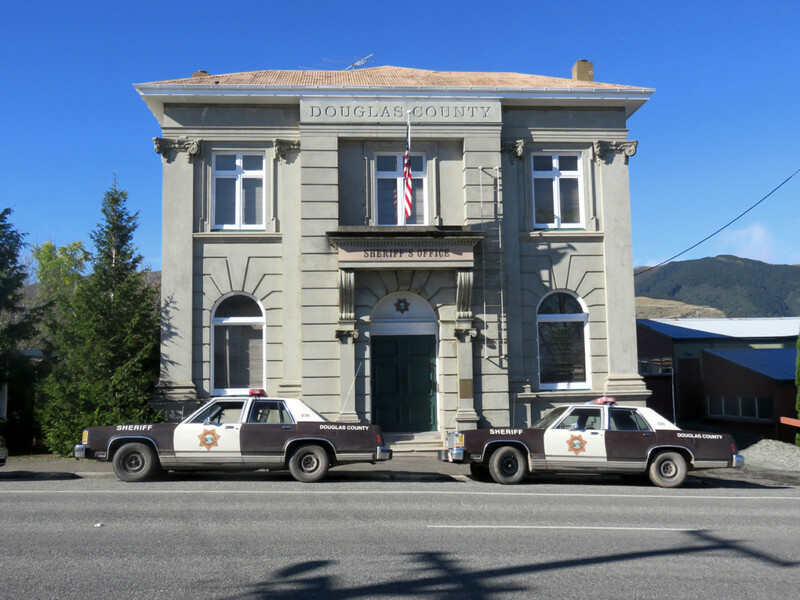 The former Bank of New Zealand building became the Douglas County Sheriff's Office (complete with American cop cars). 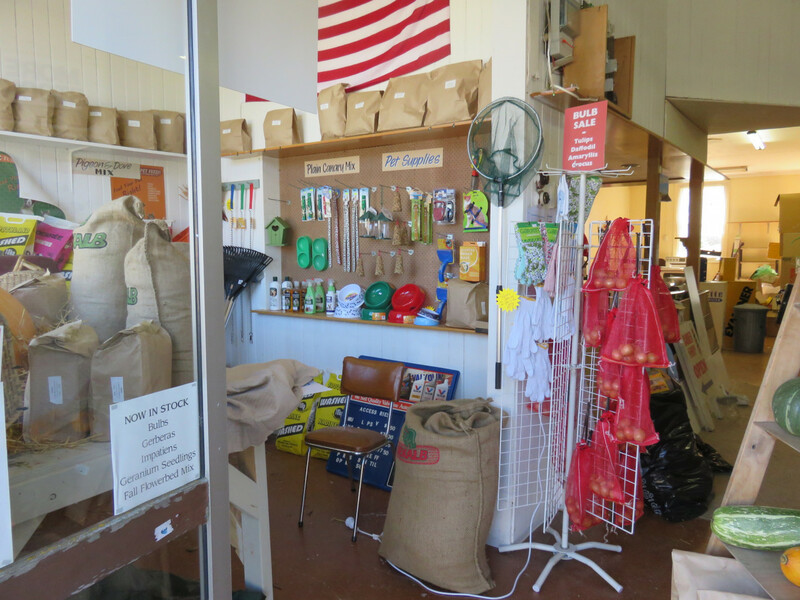 ...became the feed supply store. What's so fascinating, is that the transformations were not just superficial. The attention to detail is incredible. I can't imagine how long it must have taken the art department to source all the props that give each shop such period authenticity. 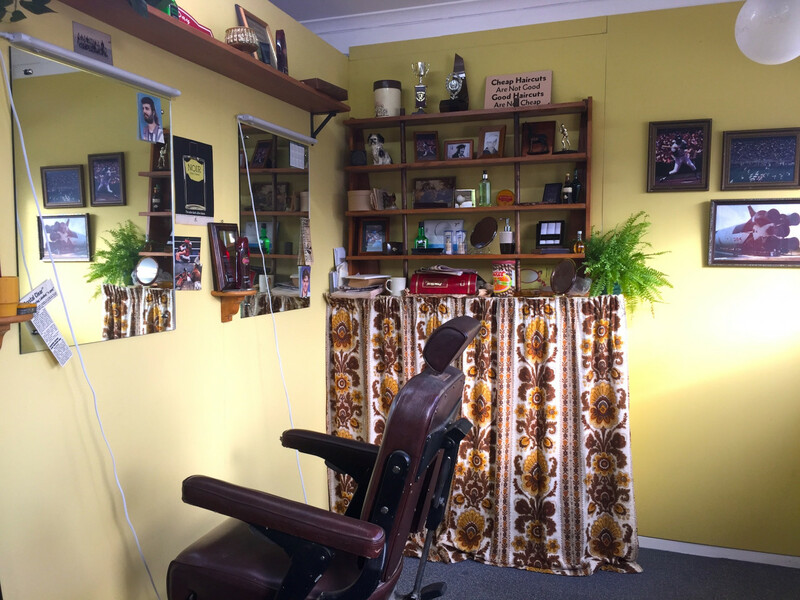 In fact Jann's own printery became 'Toby's Barber Shop', with some seriously cool styling. With a mellow yellow 70's interior. Ouch. 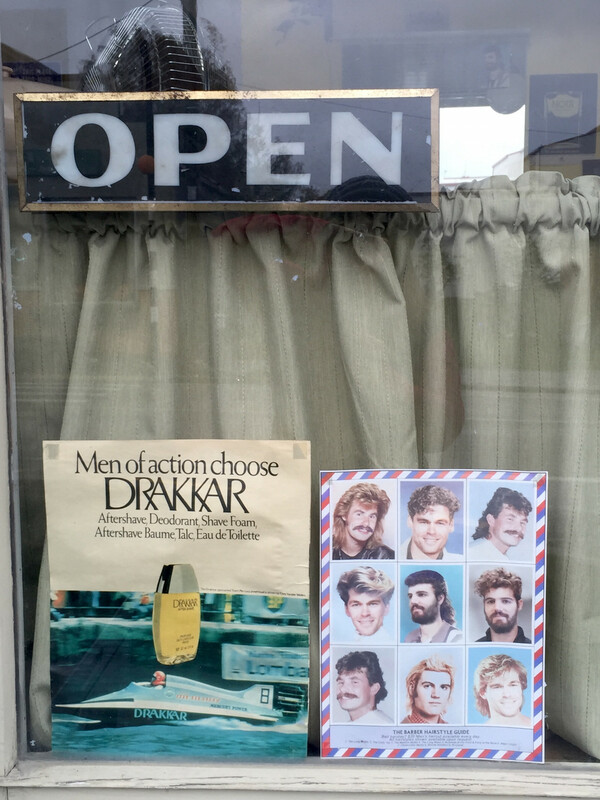 Which mullet and moustache combination would you like today, sir? After filming was completed the crew took away everything they'd created for the shoot - leaving only one thing behind. Of this, the town is most proud. Have you seen Pete's Dragon? Are you surprised by this level of attention to detail? Have you ever experienced a Hollywood makeover in a town or location near you? Thanks so much to the lovely Tapanui locals who showed us around the town and shared their stories.